ELIZABETH CITY, NC – The North American International Auto Show isn't just a place for new vehicles to debut. 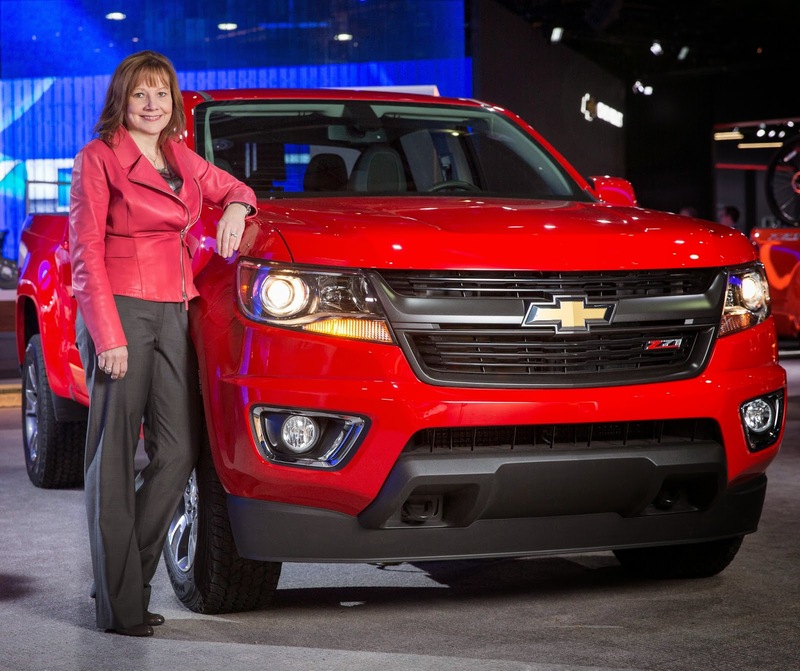 It also serves as a stage for recognition of some of the market's best new models, like the Chevy Colorado! Now, the new midsize pickup truck is no stranger to the spotlight considering it's received loads of praise since its debut, but it's now an Auto Show Star after Cars.com named the Chevrolet Colorado Best Pickup Truck of 2015 in Detroit this week! In particular, the team at Cars.com is happy to see the Colorado revive the midsize truck segment since before its arrival, that segment was quickly fading away. Not to mention, midsize pickups are popular among truck shoppers as well. But as was evident with the decline of the midsize segment, not just any midsize truck can be successful; a successful model must offer the whole package. And that's exactly how the Chevrolet Colorado earned Cars.com's Best Pickup Truck of 2015 title! The midsize Chevrolet Colorado is the perfect solution for the truck shopper who needs capability, versatility, efficiency, and convenience, but doesn't need the size or price tag of a fill size model. Starting at just $20,995, the Colorado has all your trailering and versatility needs covered in one convenient package. It hasn't been on the market long and it has already received some huge honors, so it's safe to say this truck is here to stay! Ready to start 2015 on the right note? Or in the right truck? Come see us to explore the Colorado for yourself and to learn about the countless features it has to make your life easier! Perry Auto Group has two dealership locations to serve you better at 1005 W. Ehringhaus St, Elizabeth City, NC, 27909 or 1001 Halstead Blvd Elizabeth City, NC 27909. Stop in for any of your auto or community needs, or feel free to give us a call at (252) 338-9100.